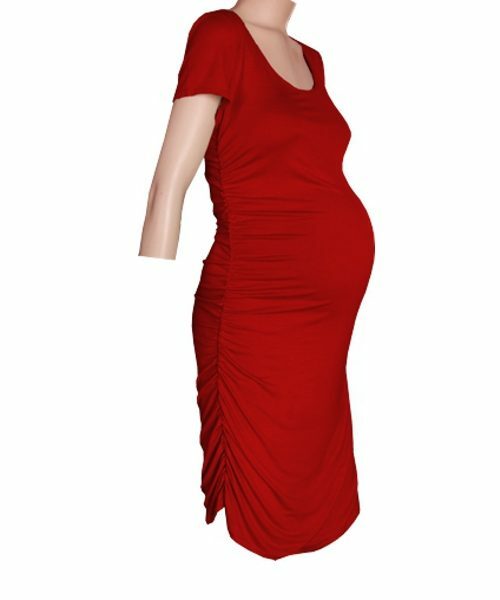 Maternity wear mock crossover wrap dress ,cut on the knee, a true classic style.Manufactured in a stretch viscose lycra, with long sleeve’s for winter. Maternity mock Crossover wrap dress stone ,cut on the knee, a true classic style.Manufactured in a soft and stretchy viscose lycra, with long sleeve’s for winter. Wear in different ways, tie the belt to the back, the front or the side.